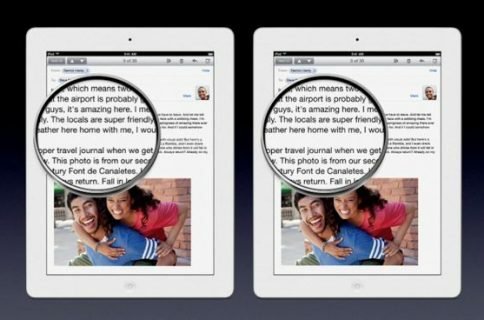 Apple employee says iPad 3 screen is "truly amazing"
Earlier today we heard a report from AllThingsD claiming that Apple’s anticipated iPad 3 announcement is just a few weeks away. 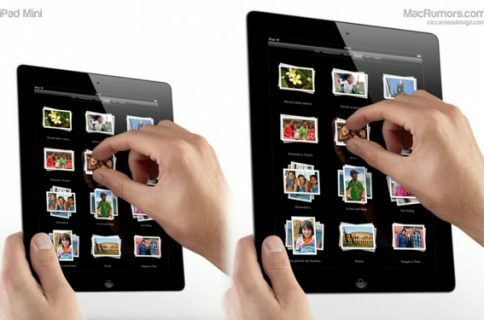 The site believes that we could see Apple unveil its next-generation tablet as early as the first week in March. This information lines up with several previous rumors we’ve heard regarding the next-generation iPad’s upgraded components. It also lends some credibility to all of the gossip we’ve heard about its appearance. 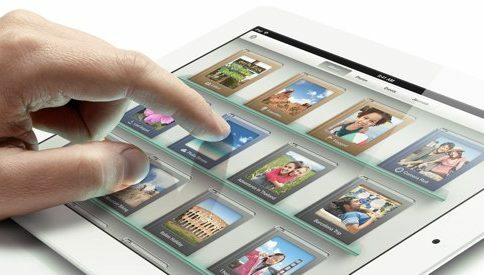 There have been a number of reports, and recent component leaks, suggesting that the iPad 3 will look extremely similar to its predecessor. On top of a Retina display and faster processor, Apple’s next tablet is also rumored to feature high resolution cameras, Siri support, and 4G LTE technology.